Hello Team Stryker fans! 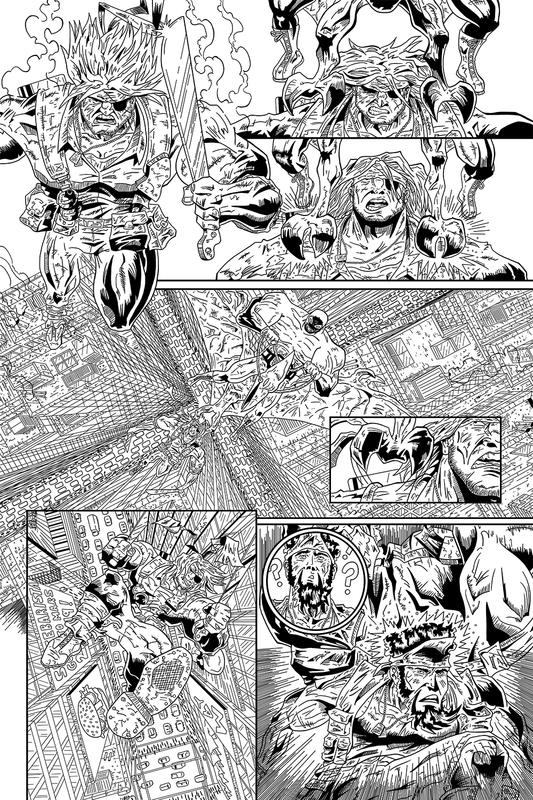 I’m continuing to chip away at all things Team Stryker from multiple angles and while I don’t a new page this week, I wanted to give you a taste of what I’m working on. I’ve got almost 24 pages completely drawn and ready for coloring and inking so I’ll continue to post those here regularly so you don’t think I’m sleeping on the job. We’ve got less than a month until the Edmonton Expo where I’ll have Team Stryker Missions 001-009 and Volume 001 on sale. In each hardcover copy of Team Stryker I’m putting a one of a kind commission inside. If you plan on attending and want to get a special hardcover book, feel free to message me on Facebook, Twitter or Instagram @TSComic to reserve yours today!